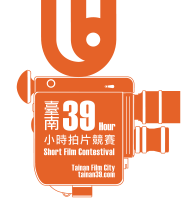 Heinz Hermanns, interfilm festival director, will be again in the jury of the Tainan 39 Hour Short Film Contestival in Taiwan which takes place in the middle of April. 39 groups of filmmakers make 39 films in 39 hours which are around 5 minutes long. 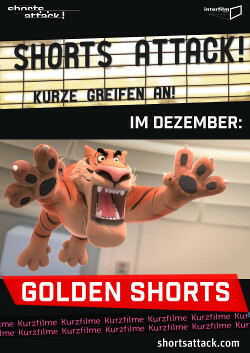 The winner will come to the 30th interfilm festival to Berlin. 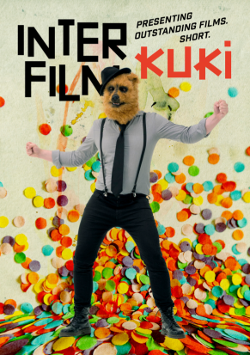 interfilm does also present a best of programme and a Kuki special for children in Tainan. Heinz also will be teaching film dramaturgy at different universities in Kaoshiung, Tainan and Douliou.